Thank you for attending FAST '19! As part of our commitment to open access to research, the full proceedings are free and open to the public on the FAST '19 technical sessions page. Presentation slides are posted as we receive them, and the video and audio recordings will be available soon. Please contact the Conference Department for registration information. USENIX offers several discounts to help you to attend FAST '19. We encourage you to learn more about USENIX’s values and how we put them into practice at our conferences. For information about childcare, mother's rooms, and ADA access, please see the USENIX Conference Accessibility Services page. The registration cancellation deadline is Friday, February 15, 2019. Please review the USENIX Registration Substitution and Cancellation Policy for more information. 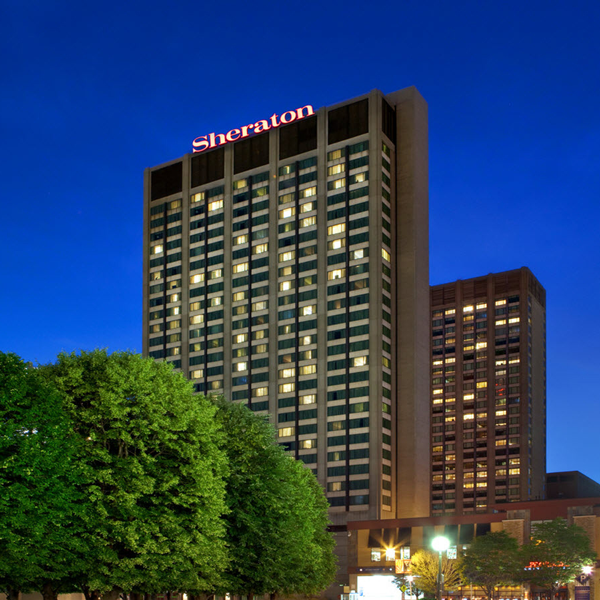 Hotel Discount Deadline: Monday, February 4, 2019. Hotel Discount Deadline Extended! Book your room by Thursday, February 7, 2019 and save! USENIX has negotiated a special room rate of US$199 plus tax for single/double occupancy for conference attendees. To receive this rate, book your room online or call the hotel and mention USENIX or FAST '19. The group rate will be available until Monday, February 4, 2019, or until the block sells out, whichever occurs first. After the hotel discount deadline has passed, contact the hotel directly to inquire whether rooms are still available. For more information, see the Venue, Hotel, and Travel page. Sponsorship exposes your brand to highly qualified attendees, funds our diversity and student grants, supports open access to our conference content, and keeps USENIX conferences affordable. USENIX is a 501(c)(3) non-profit organization that relies on sponsor support to fulfill its mission. To learn more, please contact the Sponsorship Department with the conference name in your subject line, or call +1 510.528.8649.